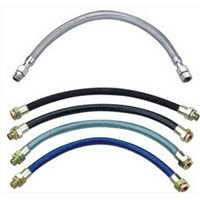 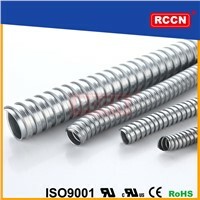 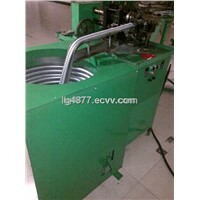 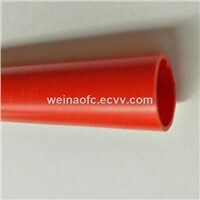 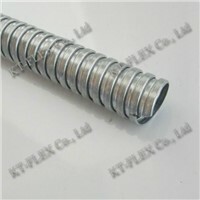 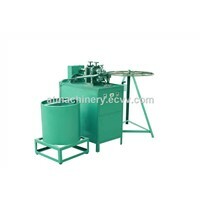 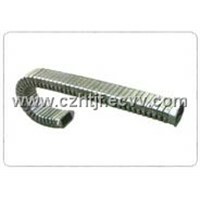 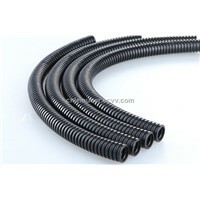 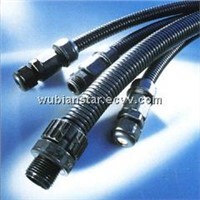 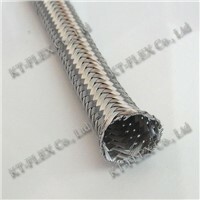 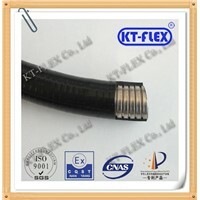 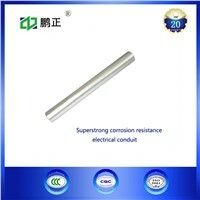 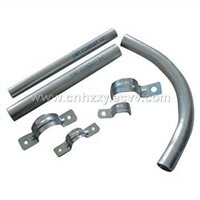 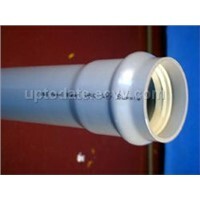 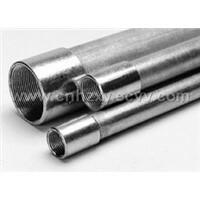 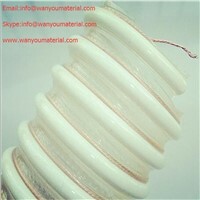 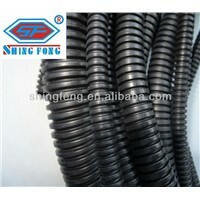 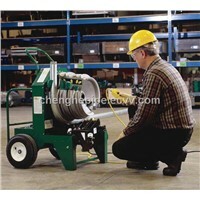 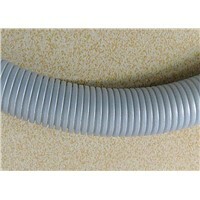 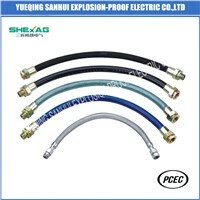 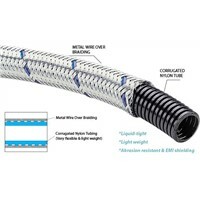 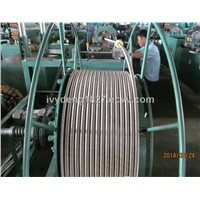 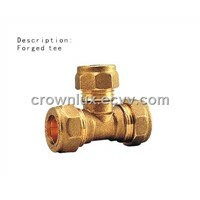 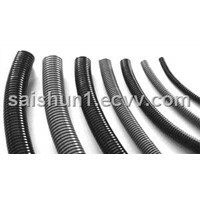 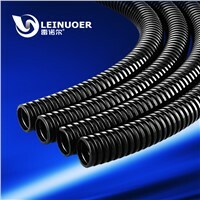 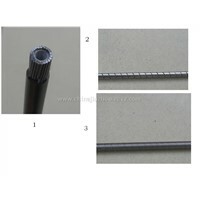 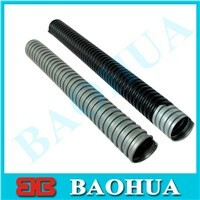 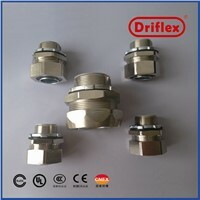 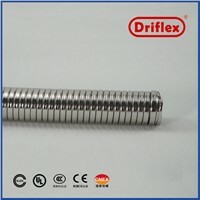 Gland, Cable Tray, Washing Powder, Electrical Conduit, Glass Fish, Flexible Conduit, Flexible PVC, Flexible Material, Flexible Pipe, Cable Glands, Pvc Conduit, Flexible Cable, Conduit Pipe, Stainless Steel Cable, Flex Cable, Conduit, Corrugated Plastic Pipe, Emt Pipe, EMT Conduit, Flex Hose | More.. 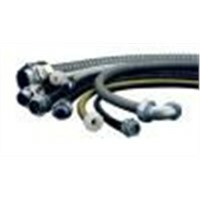 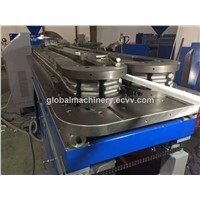 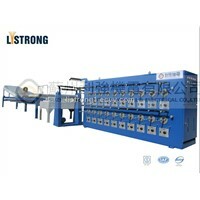 Global Metal Plastic Machinery Industry Ltd.
Jiangsu Zhongpeng Electric Co., Ltd.
Changshu Baohua Building&Decoration Material Co., Ltd.
Fenghua Saishun Plastic Electrical Co., Ltd.
ZhangJiaGang JiuZhou Control Cable Co.,Ltd. 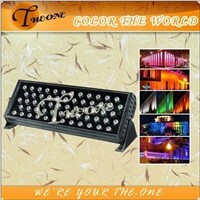 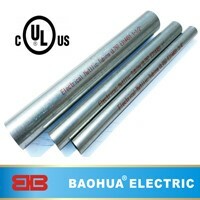 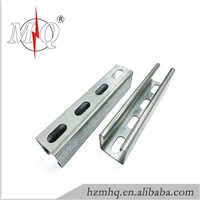 Cangzhou Hengtai Machine Tools Accessories Co., Ltd.
Wenzhou Hengda Electric Co., Ltd.
Changshu Baohua Building & Decoration Material Co., Ltd.
Zhejiang Leinuoer Electrics Co., Ltd.